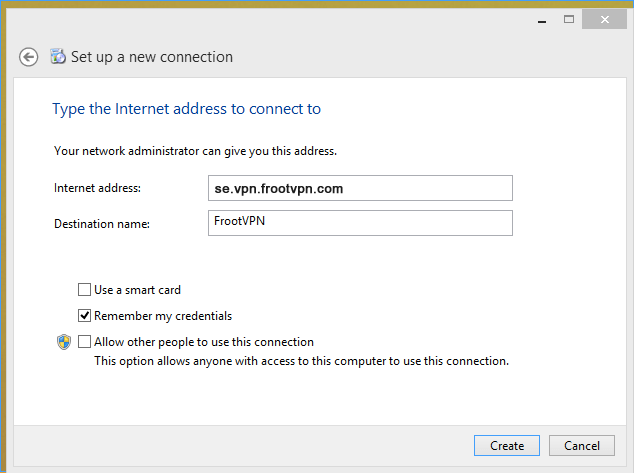 Follow this step-by-step guide on how to connect to the ultra secure vpn service of FrootVPN. 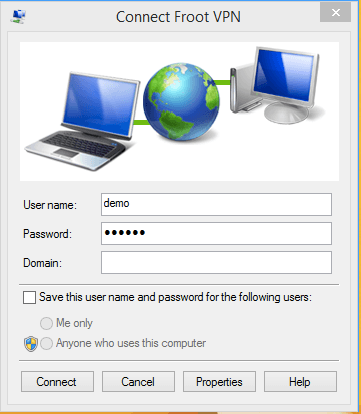 Setup PPTP vpn on your computer with Windows 8 system and start protecting your online privacy. 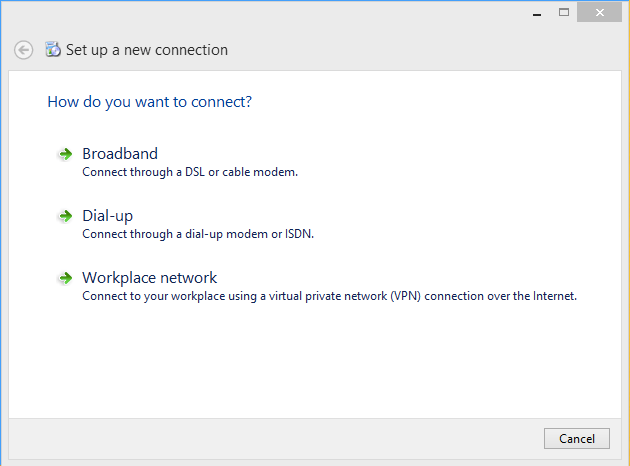 Press connect to connect to VPN Server. 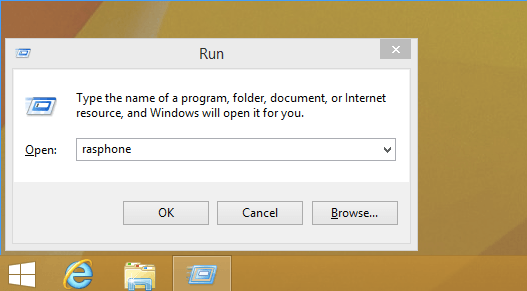 After a few seconds you should now be connected.